Go-Jek co-founder Kevin Aluwi says Go-Jek is currently the largest online transaction platform in Southeast Asia. Annualised gross transaction value across all markets and verticals amounts to US$12.5 billion, Aluwi said on stage at the DealStreetAsia PE-VC summit in Jakarta on January 24. In Indonesia alone, food deliveries add up to US$2.5 billion gross transaction value, he said, adding that the firm now has 2 million drivers and 400,000 merchants in its network. 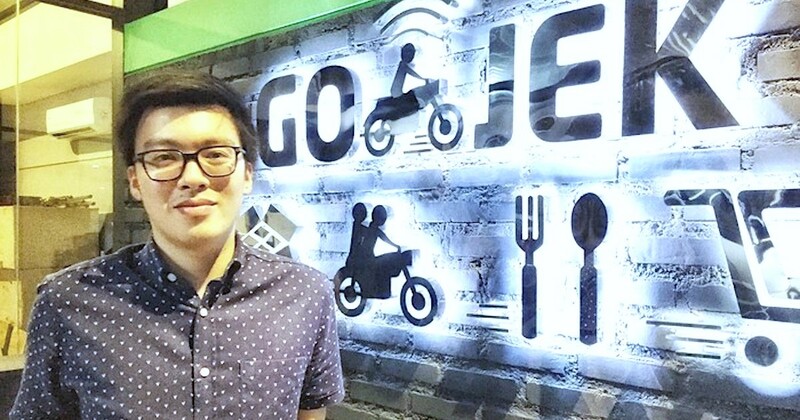 Go-Jek launched its ride-hailing and food delivery app in Indonesia in early 2015. It has since seen exponential growth and added many new services, including a mobile wallet, Go-Pay. Last year, it expanded into Vietnam, then Thailand and Singapore. Its fiercest competitor is Grab, a company that was founded in Malaysia and now headquartered in Singapore. Aluwi claims Go-Jek’s food delivery network in Vietnam is already the second largest in the country. Go-Jek is known as Go-Viet there. In Singapore, Aluwi says Go-Jek has already completed more than a million trips since launching less than two months ago. Aluwi declined to share anything concrete about the rumoured US$2 billion funding round Go-Jek has in the works, but said he hopes the company will be able to “share some interesting news in the coming weeks”. Regarding possible IPO plans, Aluwi said that going public is not currently a priority for the company’s co-founders and investors. He didn’t rule out that Go-Jek might choose to be listed on IDX (Indonesia’s Stock Exchange), which has been a persistent rumour. This article is written by Nadine Freischlad (edited by Brandy Ng); and was first seen on KRAsia.